We somewhat expected this to happen and the numbers have just poured in. 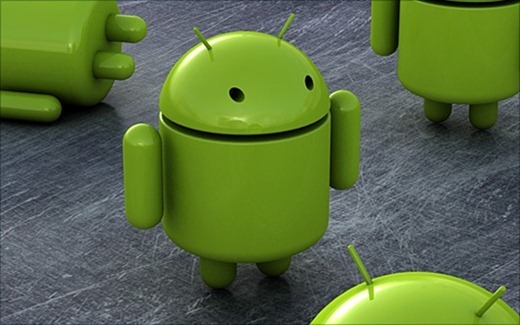 According to a report by NPD Group, Android is now the number one selling smartphone OS in the United States, outselling both the iPhone’s iOS and RIM’s BlackBerry OS in the second quarter. If Apple would've released the iPhone on ALL Carriers from the very beginning instead of being strapped to AT&T this would've never happenned. Now we iPhone users will watch as developers move over to Android and the iPhone will slither into a niche like the Mac…Steve Jobs, great products but lame business decisions! How many phones is the Android OS on and how many phones is the iPhone OS on and so on? By the way it looks, Linux has no chance. We need an android vs android vs iphone comparison so we can see which PHONE is actually most popular – You can say cars are more popular than computers, because there are more types of cars – same with Android and iPhone. iPhone is hardware, and Android is software. You should be comparing Droid X or Evo vs. iPhone or iPod tough, iPhone, and iPad (iOS) together against Android. Sorry but not even great products. Iphones showing their share of defects. If that is the case then you need to compare every version of every iPhone/iOS/Carrier Version to every version of AndroidPhone/AndroidOSVersion/Carrier. It gets worse if you are comparing 3G and 4G networks, etc. Doing that would be crazy ridiculous. Let’s compare Chevys with Lambourginis based on market share, huh?